Think ink: The Richmond Tattoo Arts Festival is coming up this weekend. 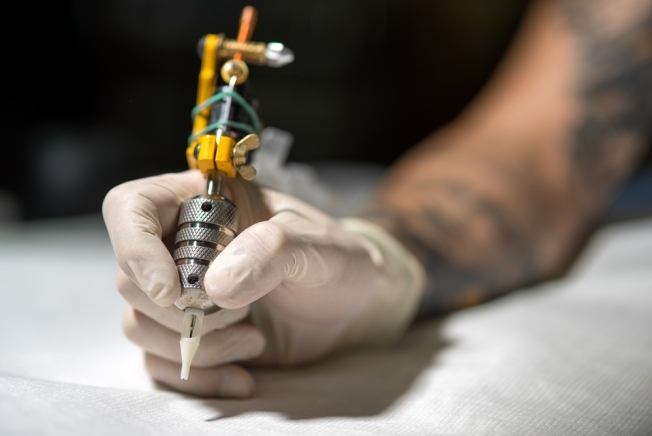 Starting Friday, a select group of world-renowned tattoo artists will gather at the Greater Richmond Convention Center (403 N. Third St.), including Big Gus, star of Spike TV's "Tattoo Nightmares." On-site tattooing will also be available; however, you should schedule an appointment beforehand. Not in search of new ink? Enjoy shopping from the festival's many vendors, including Chaos Cards, Hardnox Clothing and Belzel Books. You can also join the audience to watch competitions, like Best Sleeve Tattoo or Best Portrait Tattoo. The festival runs Friday through Sunday; see the complete schedule here. Tickets are still available. One-day passes are $20; three-day passes are $40; ages 12-17 get in for $5; kids younger than 12 get in free. Military, fire and police personnel with valid ID get a $5 discount.